Monks practice a rigorous lifestyle of mental and physical training and discipline. 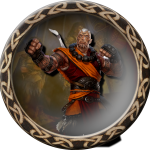 As such, they are experts in unarmed combat, and do increasing amounts of damage as they go up in level. They also shun armor as it does not allow the necessary movement; however, they have a natural defensive ability that increases over time and makes up for not wearing armor. 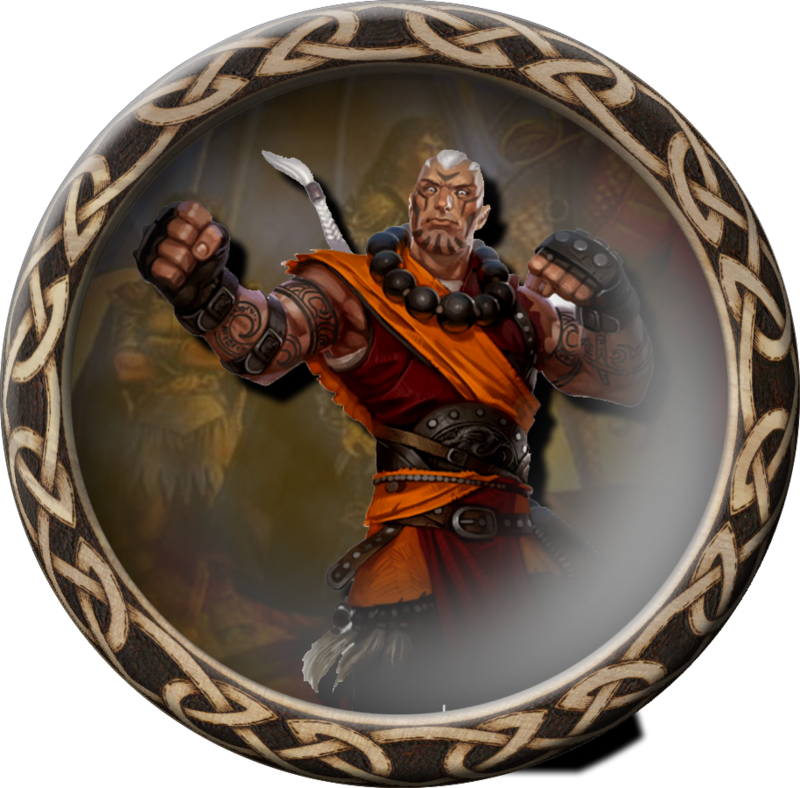 Monks begin with skill in hand-to-hand combat, kicking, a second attack, and dodging.